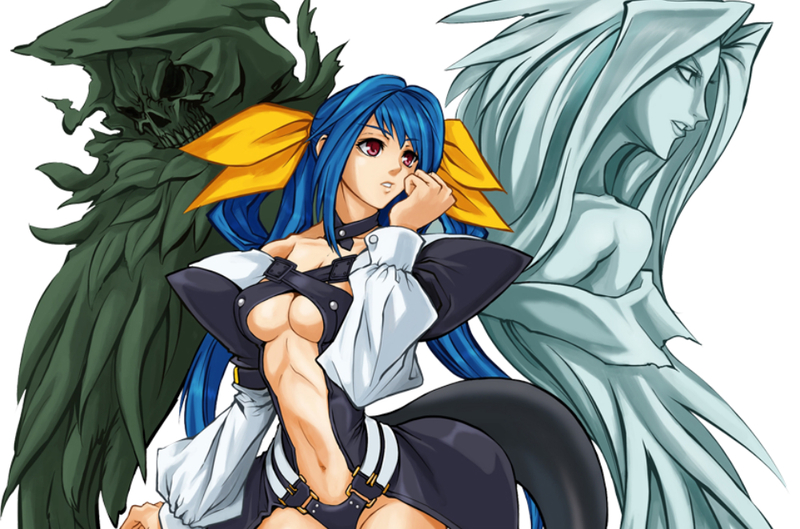 Dizzy won the character poll Arc System Works doled out last year for Guilty Gear Xrd, and announced that she was going to be added to the game at some point. The only thing is, it's been months without any real word, so the developer decided to remind us this morning and essentially tell us "yep, she's still on the way." As well as detailing newcomer Raven's playstyle, Arc also provided a silhouette of Dizzy, so you know it's legit. For those of you who aren't keeping track, the Revelator update is now slated to include Johnny, Jack-O, Jam, Dizzy, Kum Haehyun, and Raven.